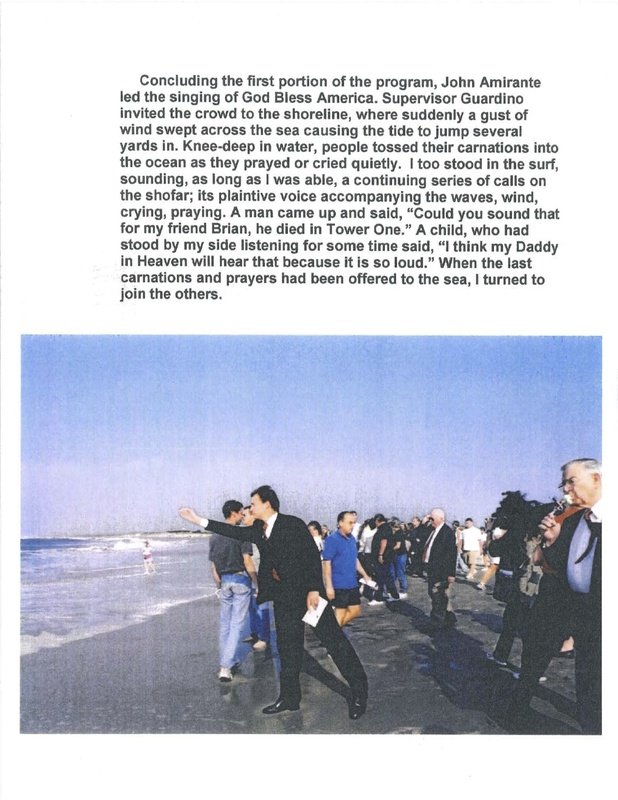 I don’t believe time alone heals all wounds. 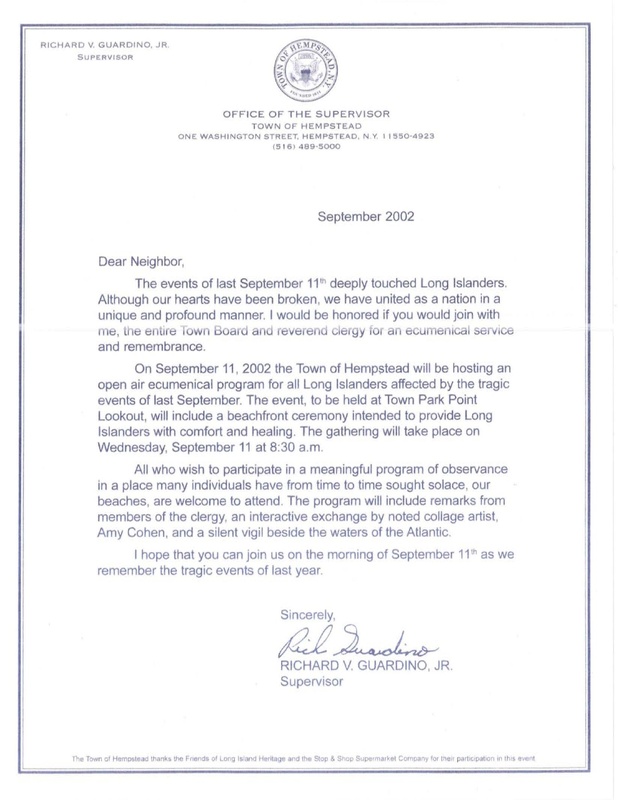 The pain of that day still feels fresh now, years later, as we mark the anniversary of the traumatic events of September 11, 2001. 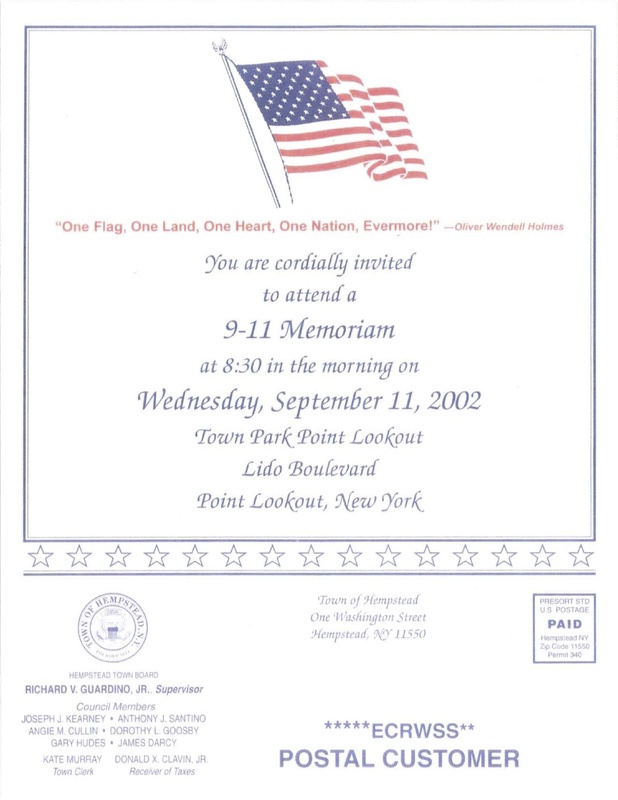 We commemorate this anniversary, in public and private ways. 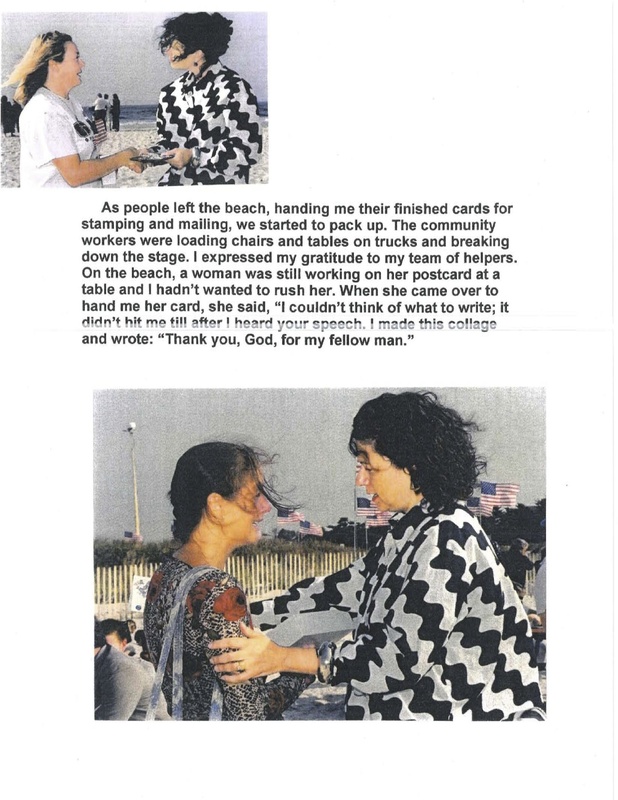 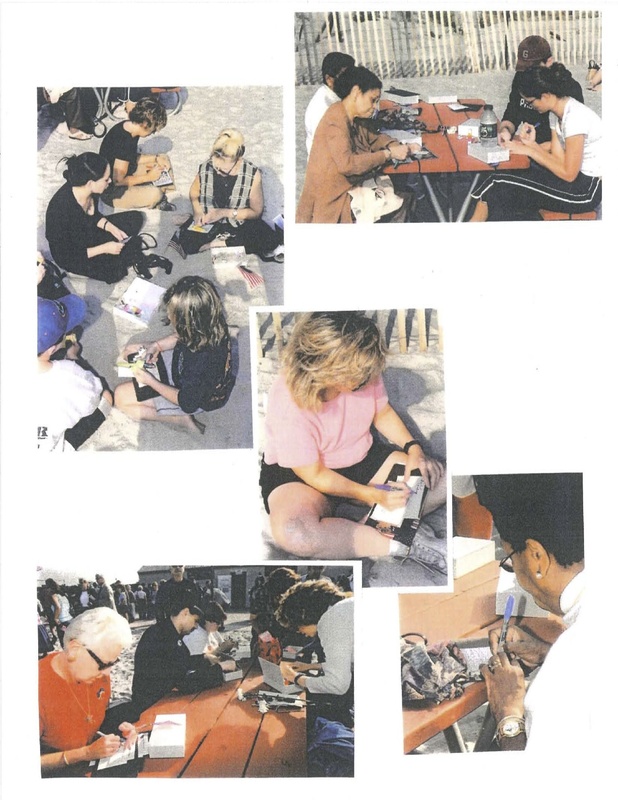 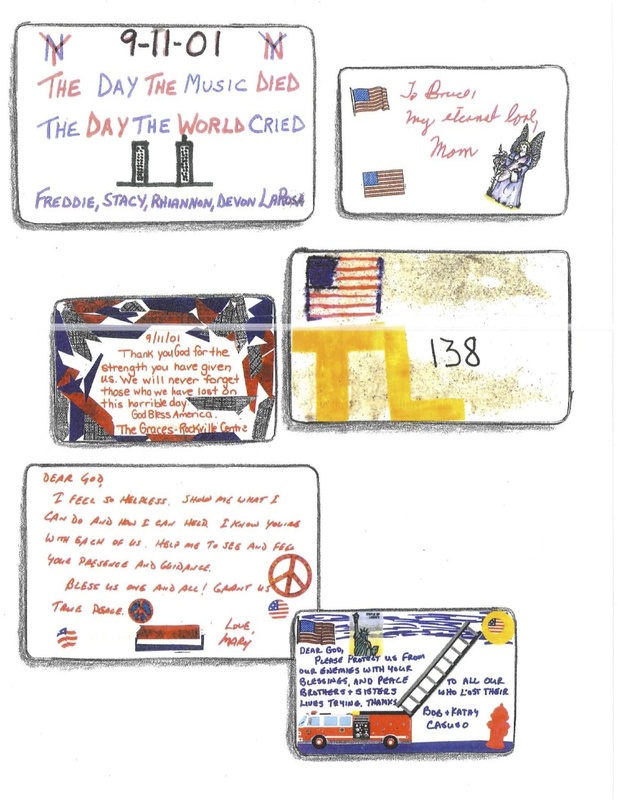 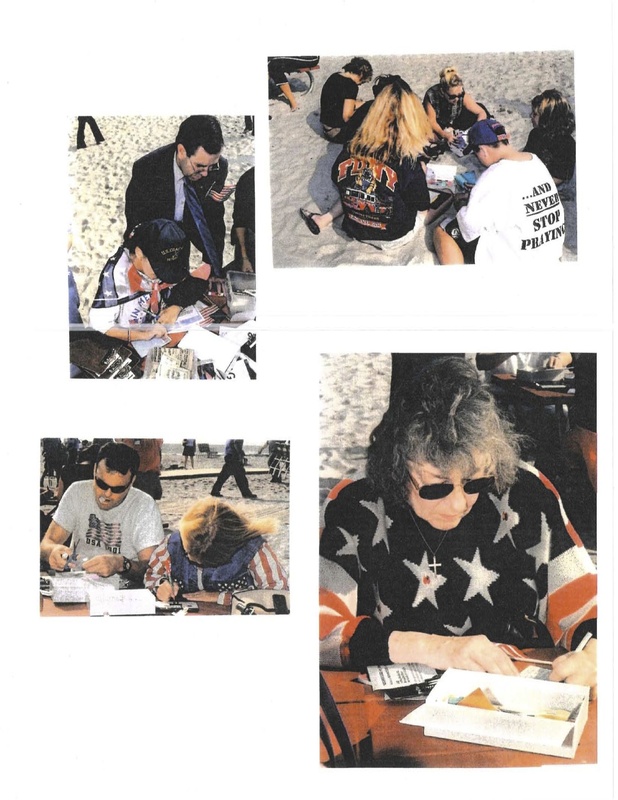 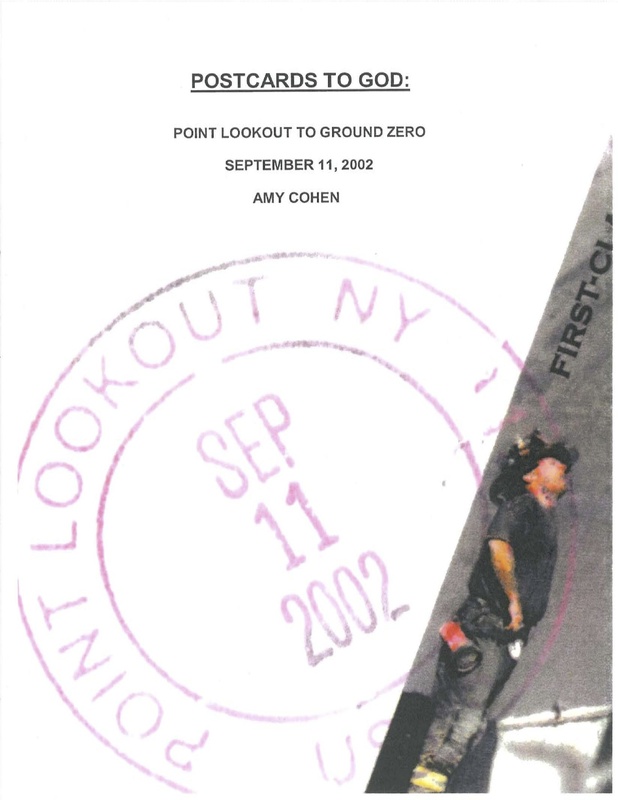 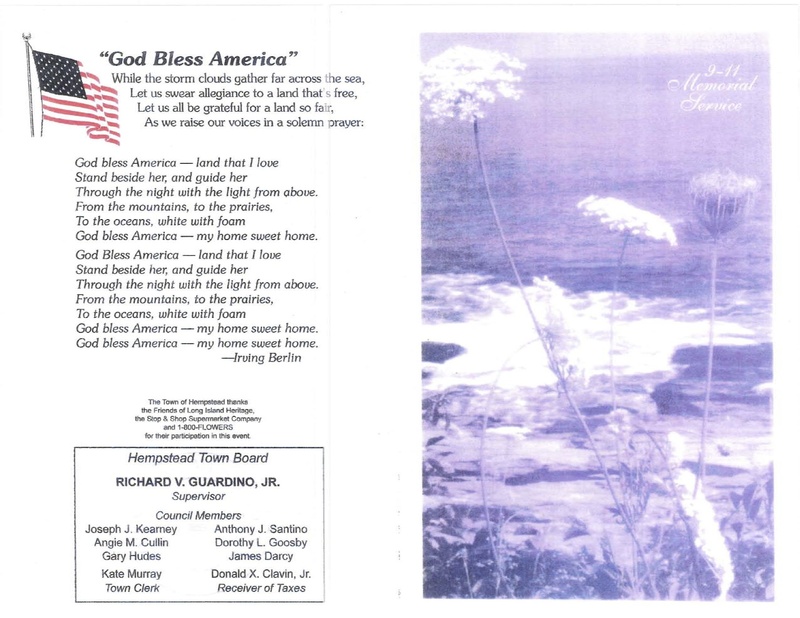 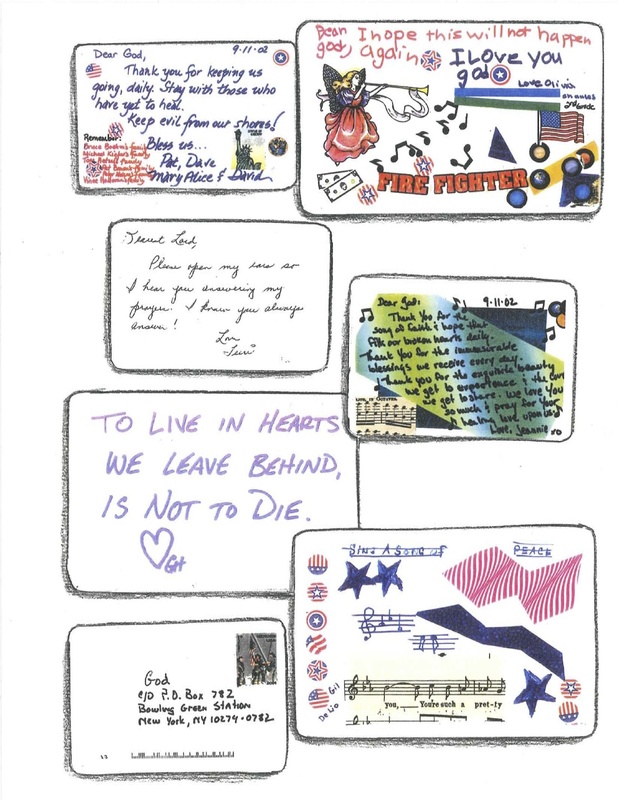 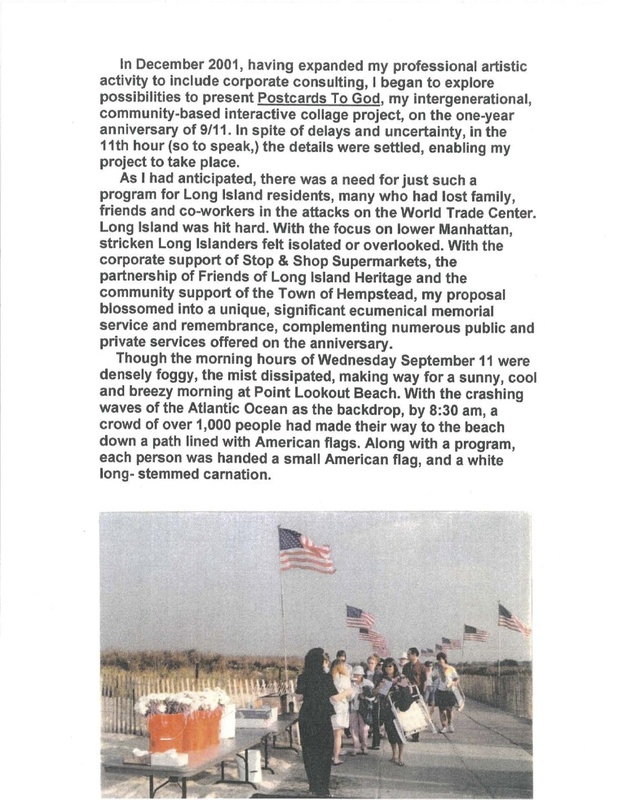 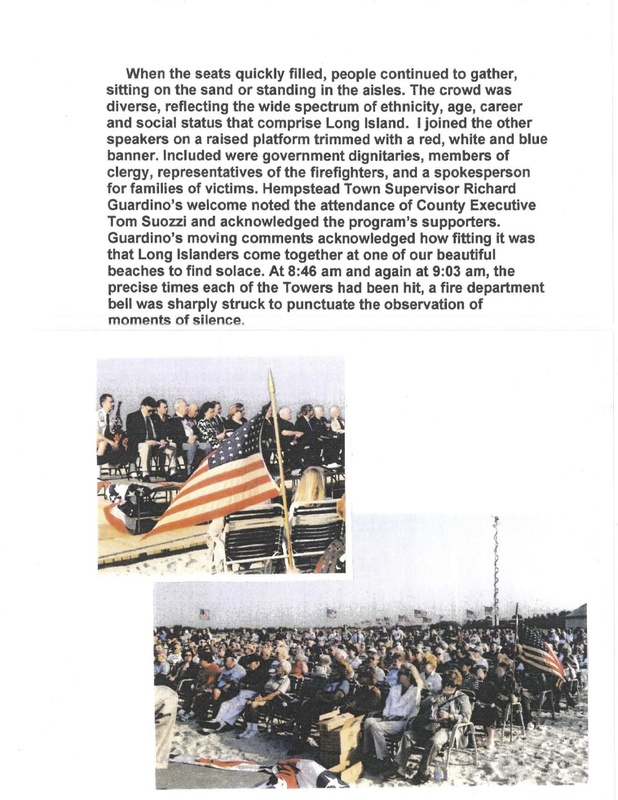 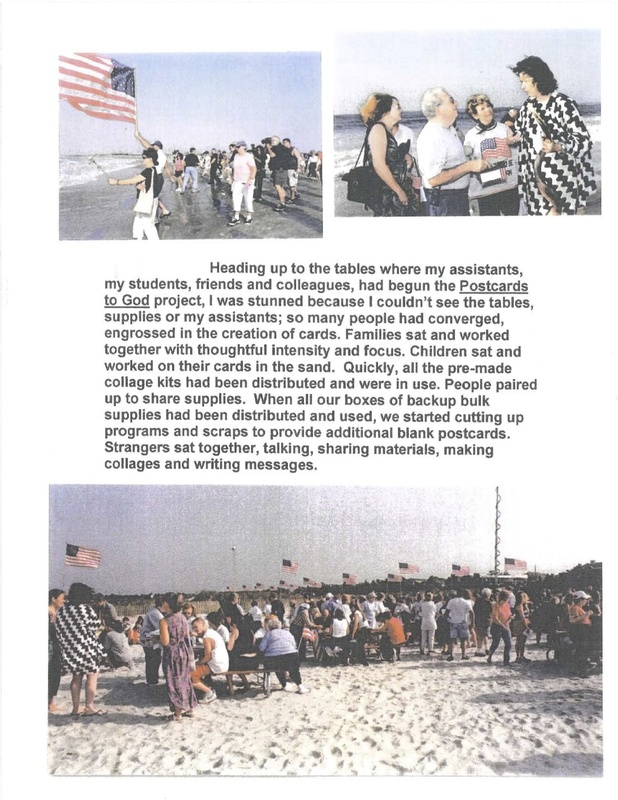 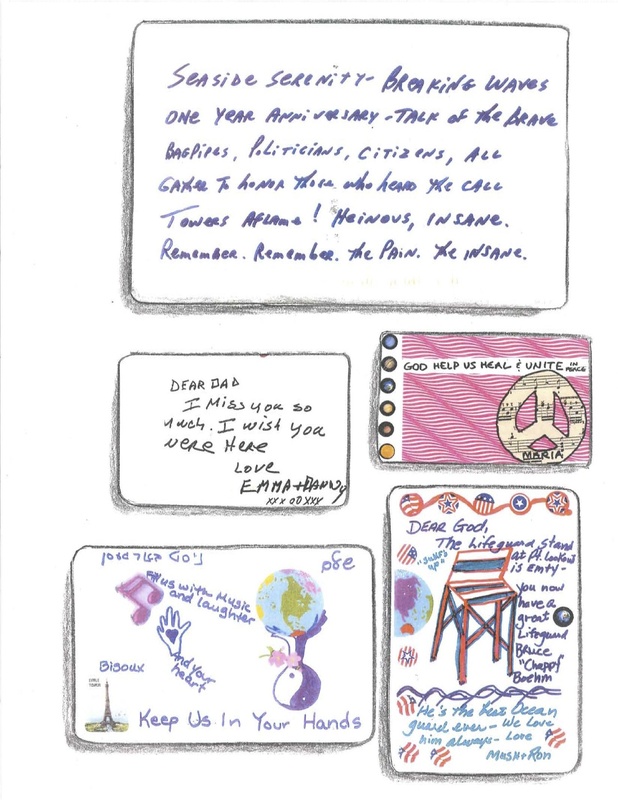 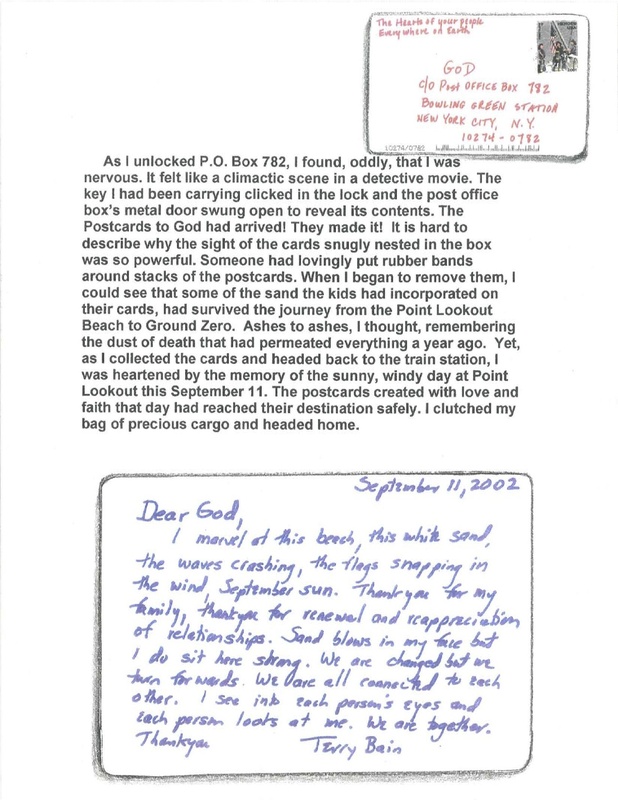 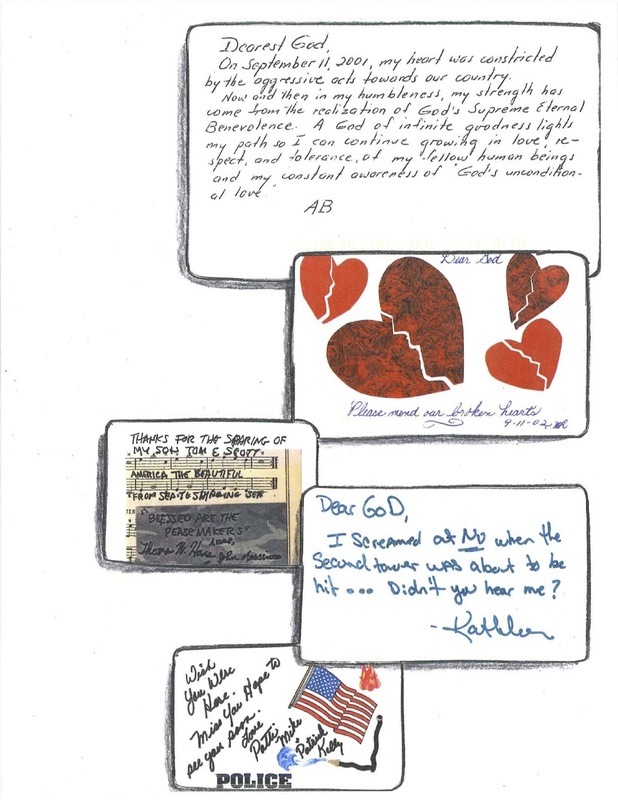 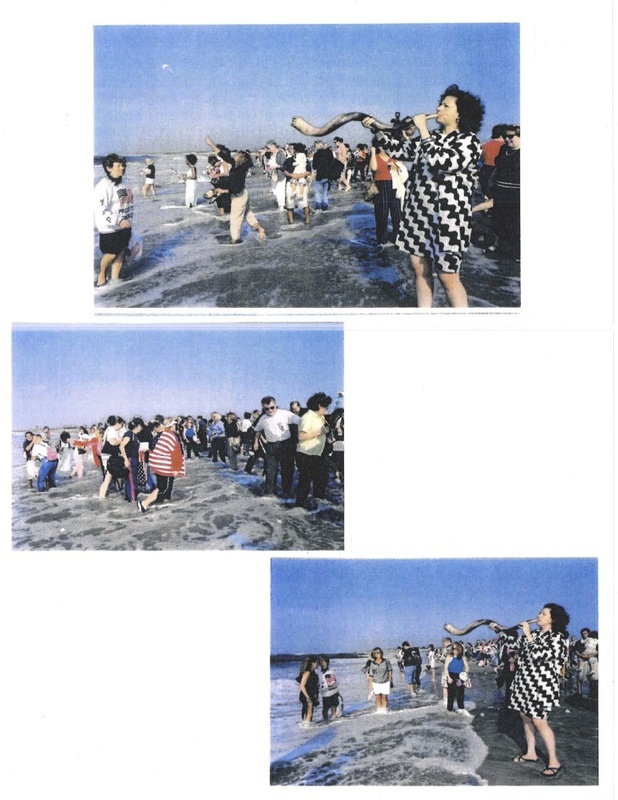 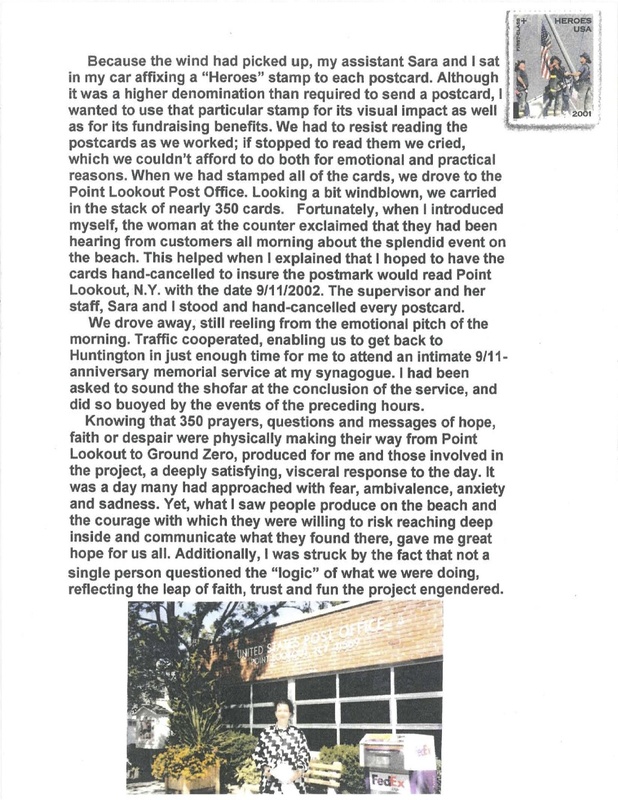 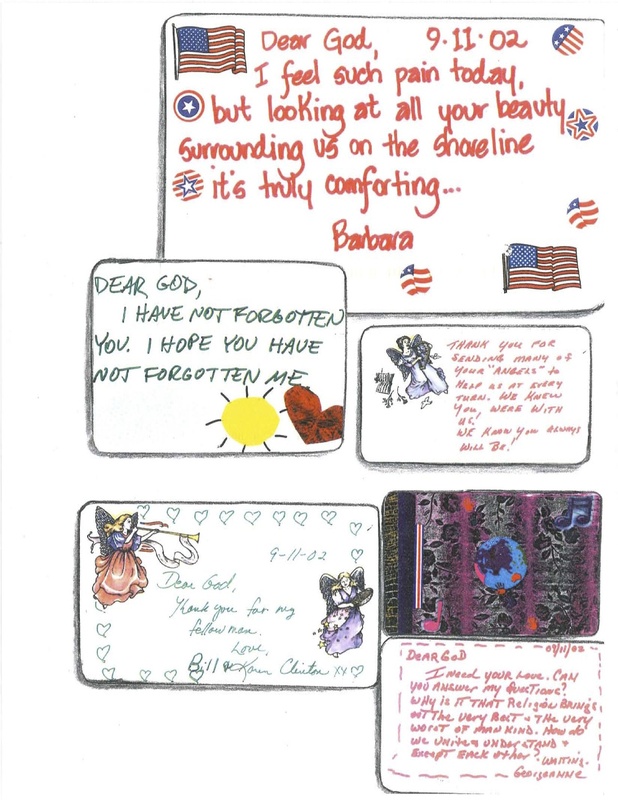 In addition to my private reflections, I’ve been remembering my community engagement project, Postcards To God: From Point Lookout to Ground Zero, which brought together over 1,000 people in a landmark program of remembrance and healing to mark the one-year anniversary of 9/11. 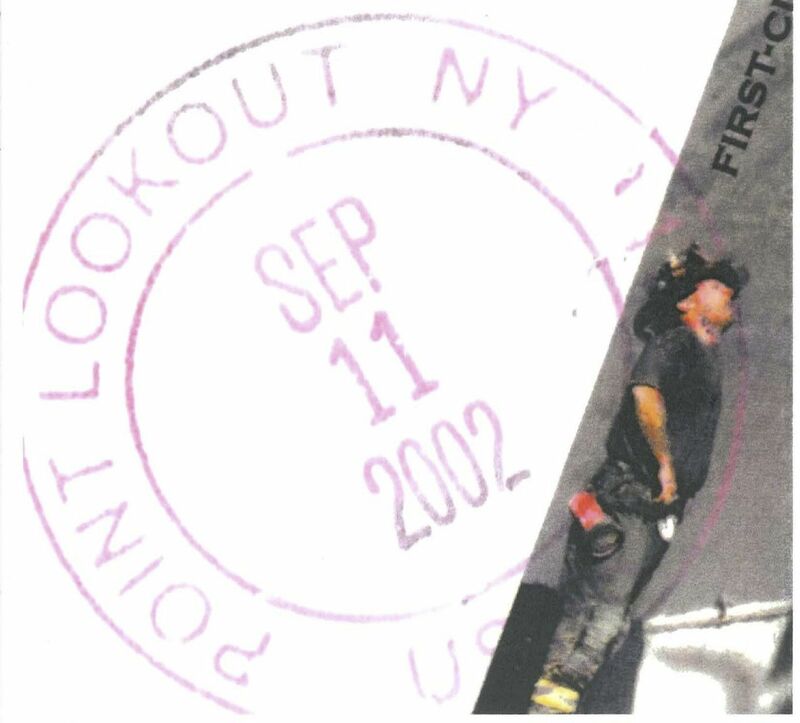 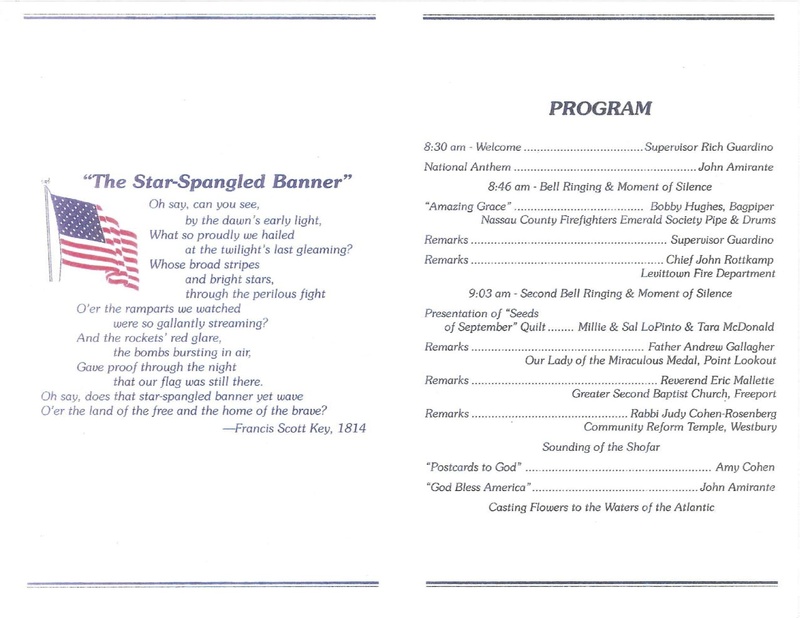 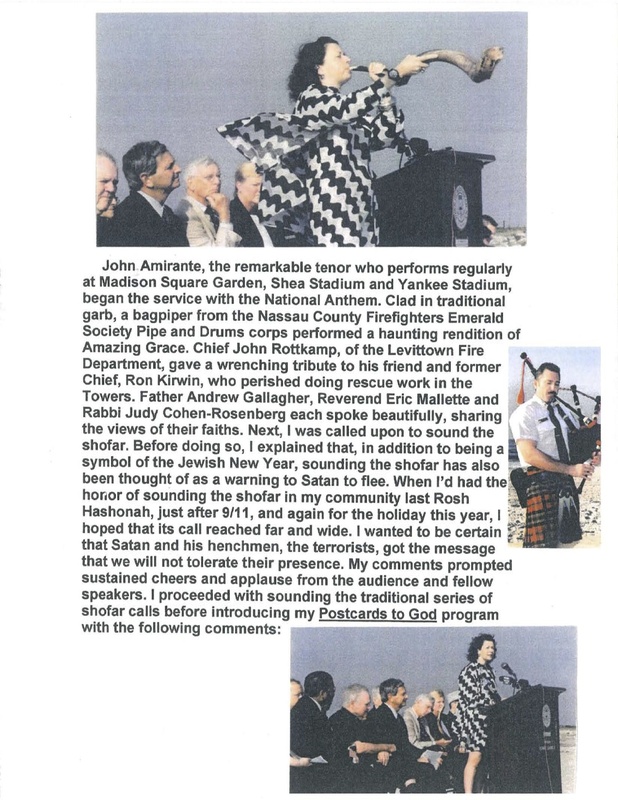 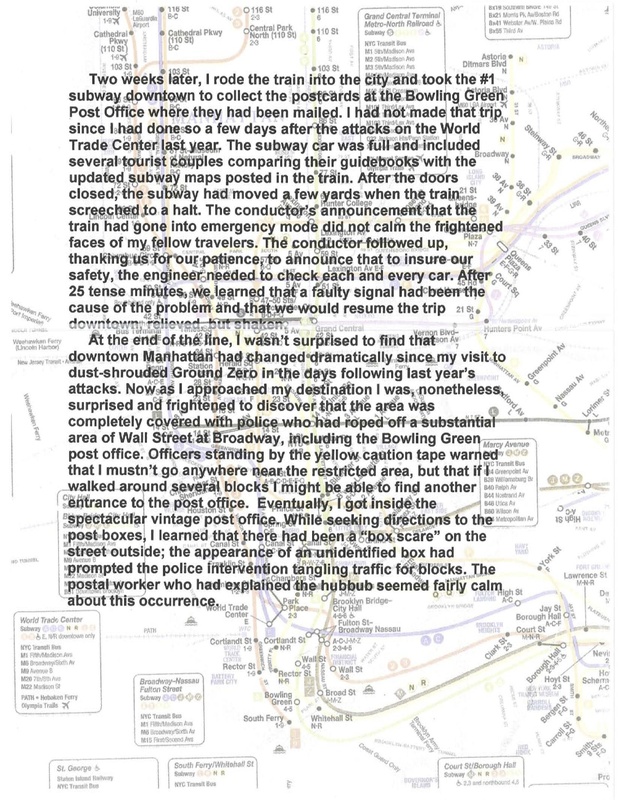 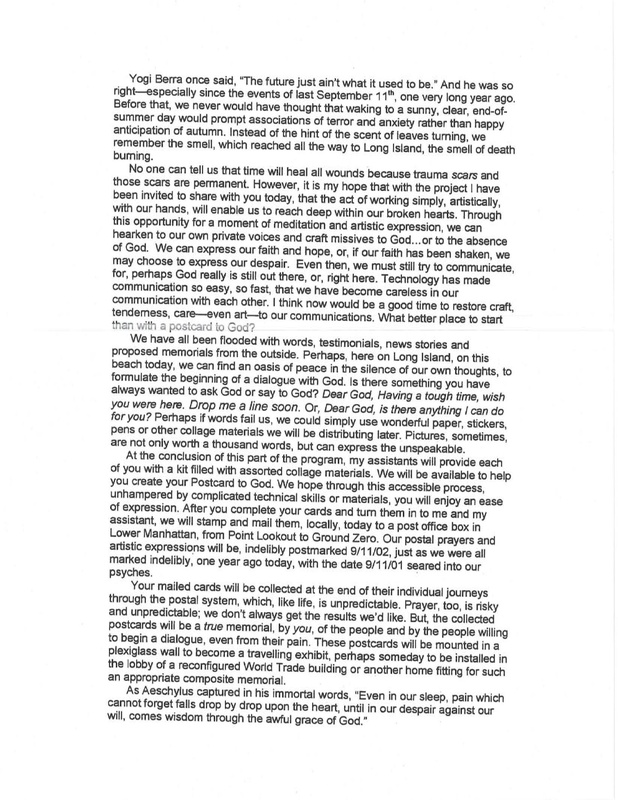 The project is now permanently housed in the Hofstra University Library’s Special Collections 9/11 Archive. 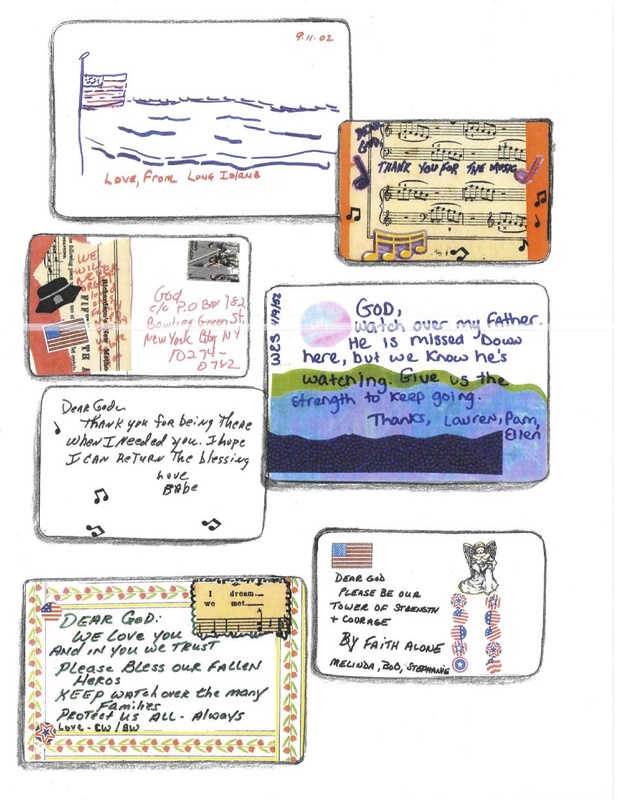 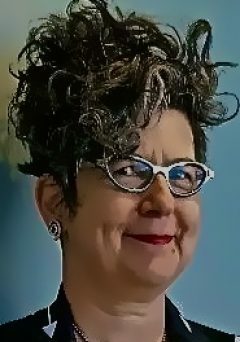 I co-authored Postcards to God: Exploring Spiritual Expression in Disabled Older Adults, the subject of a scientific research project exploring spirituality and artistic expression, published in the Journal of Gerontological Social Work, based on data collected during pilot workshops of the project. 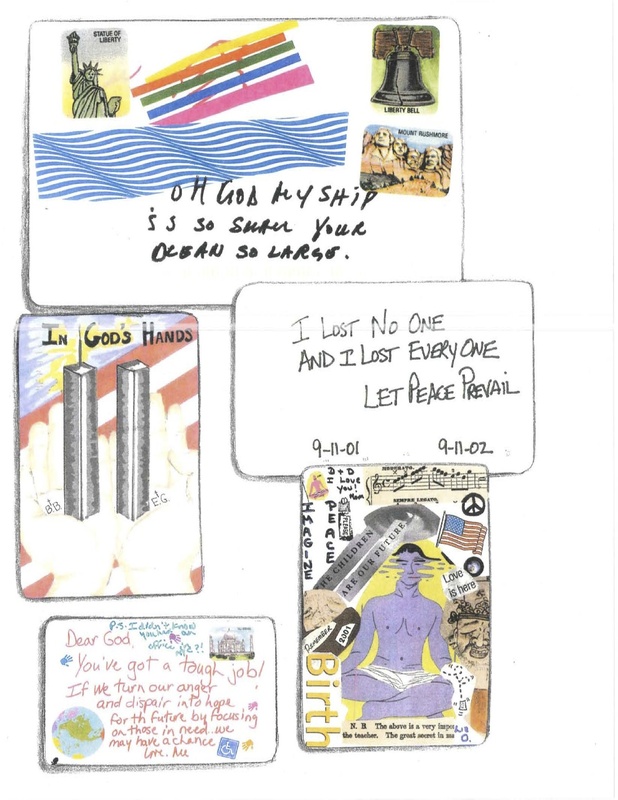 Thinking of the Towers this morning.